Does Jason Lemkin believe he has ever gotten revenue from answering Quora questions, or does he do it purely to help people out? No revenue, at least, not directly has come from 2,260 answers over 5 years on Quora. Of that $7m in ’17 revenues, and probably $15m in 2018 revenues, how much is indirectly related to Quora answers? It’s very hard to say. Our limited eventbrite ticket sales data say $0, i.e. 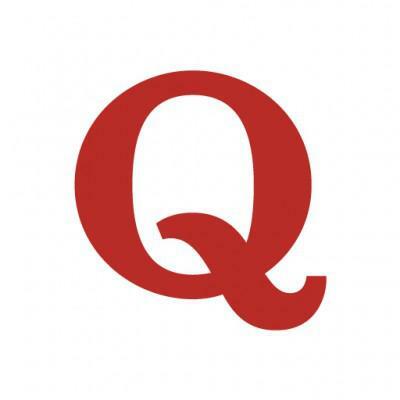 not a single of 10,000 ticket sales can be traced to the “Quora” website. The only thing we know that drives ticket sales is our email marketing list, which we’ve never used Quora to build (which may have been a mistake). There’s basically no path from Quora.com to buying a ticket at SaaStrAnnual.com, for example. The indirect benefits, however, at this point, 5 years and 32m+ views in, are substantial. Even if we can’t directly track attendance to the events and other activities from Quora, all the anecdotal evidence suggests Quora is the most engaged segment of the SaaStr community. But to your question also of why. 99.95% of the motivation for the 2,260 questions has been catharsis initially … and then, to give back in a scaleable way, … and then, to have fun building an accidental community. Has anyone benefited tangibly from answering on Quora? SaaStr Quora Session This Friday -- Get Your Burning SaaS Questions Answered! What do you value in your Quora experience?